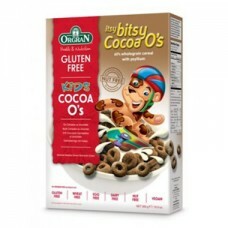 Brookfarm Gluten Free Granola Cacao Coconut is delicious and Fructose Friendly and available at.. 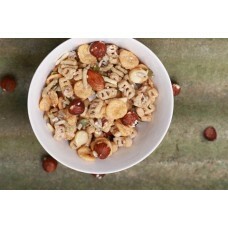 When you need a delicious snack in a hurry, you can't go past these crunchy, healthy breakfast b.. 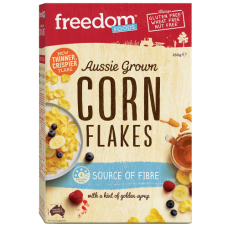 When you need a delicious snack in a hurry, you cant go past these crunchy, healthy breakfast biscui..
Gluten free,Nothing artificial, just the good stuff, Fructose Free, A crunchy bowl of deli.. Description Only natural goodness goes into this mix. Premium grains, seeds and cranberries are c.. 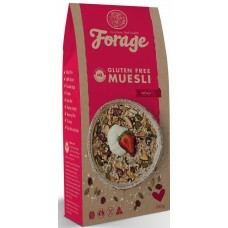 The tasty Forage Porride is available at Mouth Eliza Gluten Free, the fructose friendly store. Fo..
How do you improve a classic like the corn flake? 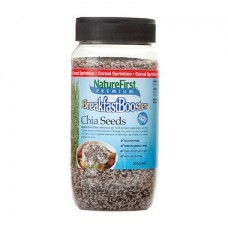 With a high-fibre recipe that’s low in sal..
For those looking to avoid gluten and fruit, this is a delicious blend created for fructose malabsor..
Organic Quinoa Blend Muesli A healthy yet decadent tasting muesli with velvety pure cacao nibs an..
SALE-BEST BEFORE JAN19 Nature First Chia Seeds Breakfast Booster is a .. 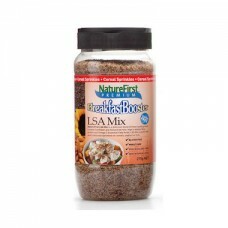 Nature First LSA Breakfast Booster is a delicious blend of the finest quality ground linseed, sunflo.. 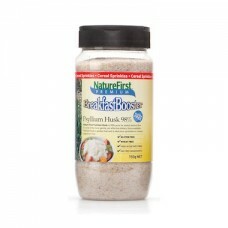 Nature First Breakfast Booster Psyllium Husk is 98% pure for added natural fibre. INGRE.. 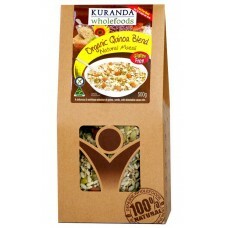 DESCRIPTION Our nutritionists have achieved a healthy, yet delicious breakfast cereal that kids o.. Toaster Pockets allow people with Coeliac Disease to use communal toasters without fear of gluten co..